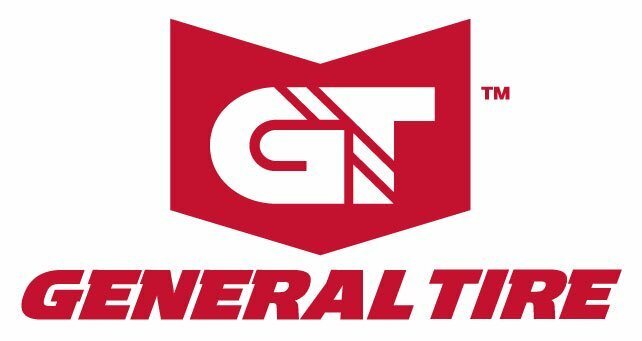 General Tire is a subsidiary of Continental Tire AG and has been making tires since 1915 when the company was founded by two Akron businessman William F. O’Neil, “W.O.” and his partner, Winfred E. Fouse. They immediately focused on premium replacement tires instead of O.E.M. tires, a focus that continues today. A history lesson is always great, knowledge of where something came from and the ideas behind it creates a trust in a product. I am going to break this down into a few sections. Dry, wet, and snow performance. 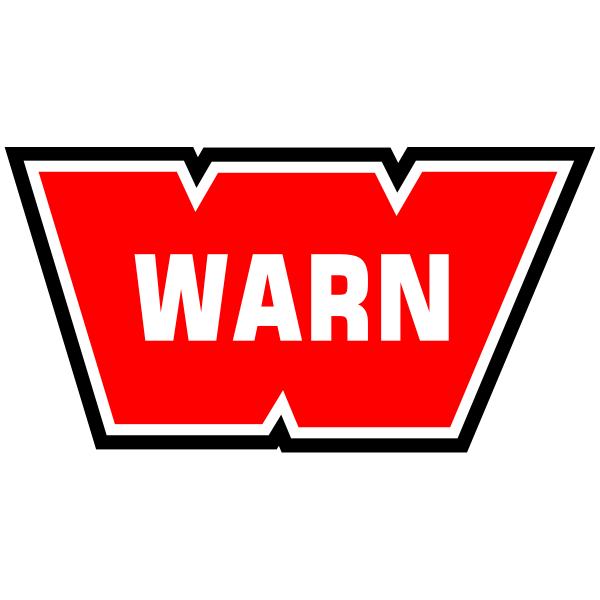 The most common situations you will run into when you are daily driving your off road vehicle. 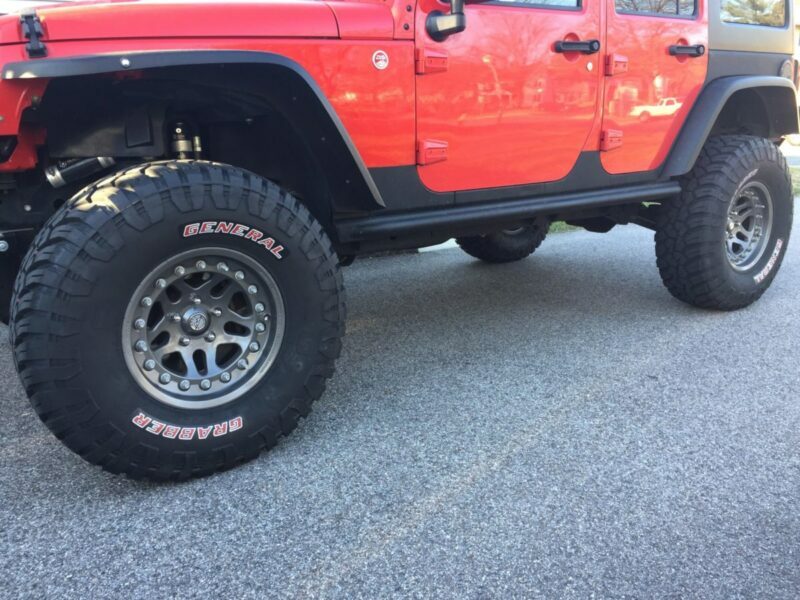 As usual, I will follow up with an off-road review specific to share how these tires perform in the toughest terrain. 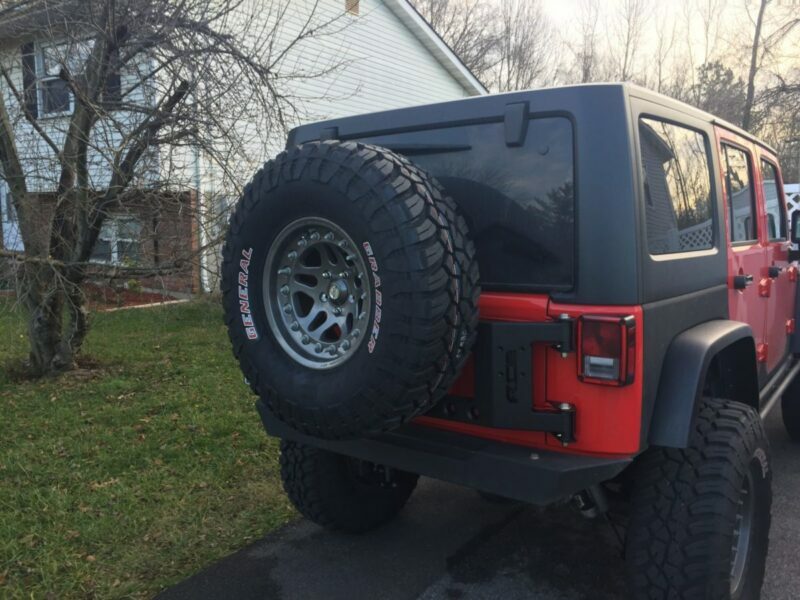 This review is for a 37×12.5×17 General Grabber X3 mud terrain tire. This is another tire that has a narrow look to it and has a scalloped tread edge. 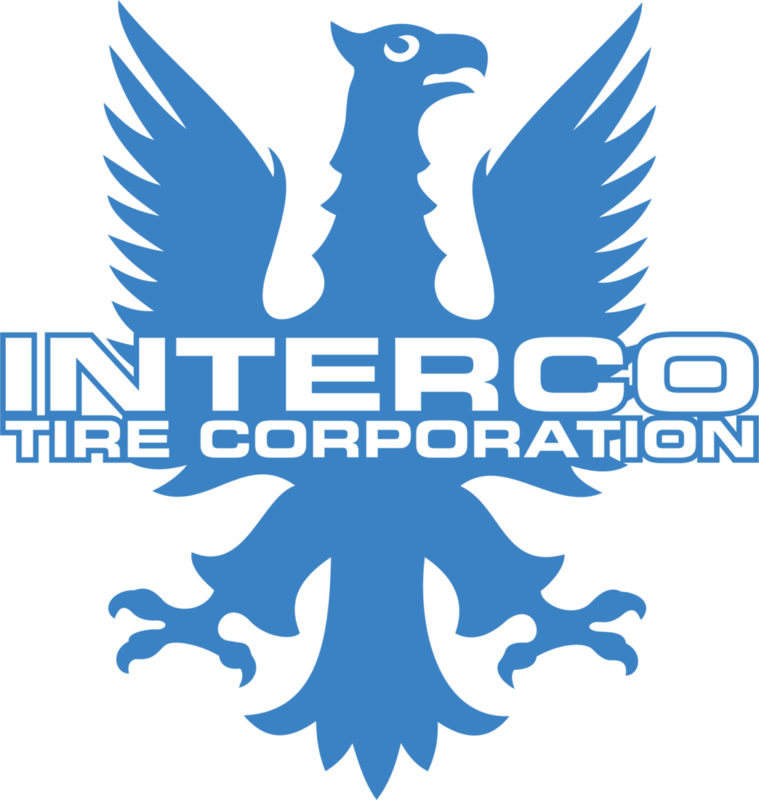 This creates a tire that offers plenty of tread width when aired down and at the same time allows it to fit onto most vehicles much easier and with less modification. What this does is give you some extra space to play with between the tire and anything it might rub on while giving you the extra size of a 37. The X3 isn’t quite as narrow as the Interco TrXus MT we tested previously, I do think it offers a nice compromise between those square profile tires and a narrow “pizza cutter” style tire. When General designed the new X3 they incorporated some AT and all season technology in a trend that so many manufacturers are choosing. I love this. Creating more capable, more useful, and more versatile mud tires so you don’t have to compromise performance as much to run a tire. General used individual pitch length to minimize tread noise. They optimized sipe location and made them full depth. As your tire wears you will maintain that traction and handling. None of that talks anything about the real world noise levels. The X3 has a pleasant road noise, they are not silent or as quiet as some other tires I have tested. They aren’t unpleasant or overbearing but they aren’t silent. Frankly, I like them. The tires are made of a soft feeling compound, combined with technical lug pattern and siping that conforms to road irregularities giving excellent dry weather grip. You can really push the tires in the turns and only suffer the handling limitations of your vehicle. In my case that generally translates into understeer. It also means that on gravel the tires have excellent grip, no sliding or slipping, and with controlled throttle application you can create some very nice oversteer. Not that we recommend this type of behavior! Those sipes and open tread design are excellent design features for dealing with rain. For wet roads, running water, and generally slippery conditions the tires work very well. Standing water at speed will cause you to hydroplane but unlike other tires, it isn’t an uncontrolled yank and recovery is quick. Your vehicle may handle differently and not all handling issues are the tires fault. The only tread improvement would be the addition of circumferential grooves that would move even more water. The one thing we can’t speak on is the overall longevity of the tires. We will revisit this after we put more time on the tires but so far with several thousand miles they are showing very little wear. In fact, there is still some color from the molding process on the tread in multiple locations. 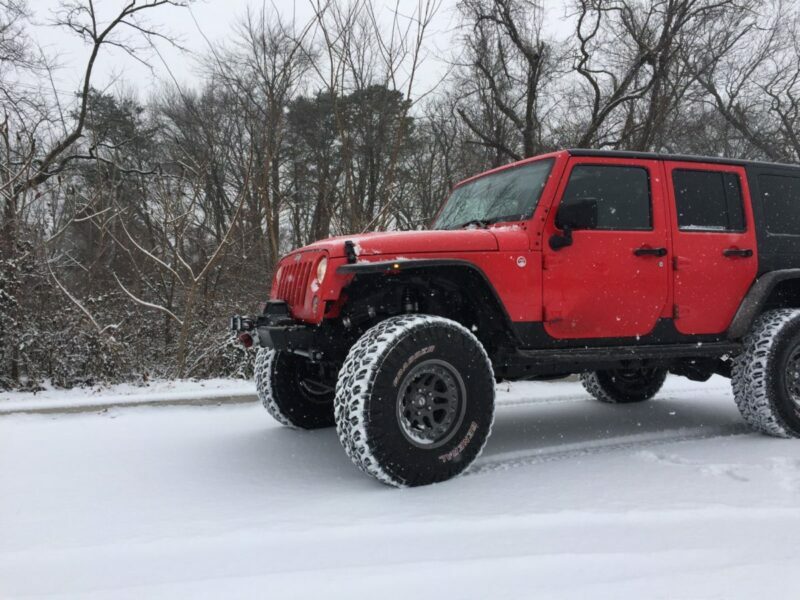 These tires handle anything that you will find on road to deal with. From mountain switchbacks to droning down the highway they have handled it r.eally well. I made several trips through PA recently in some pretty foul weather and never felt like I wasn’t in control. One last thing I like to cover is mounting and balancing. I feel like it speaks to the quality of a tire when you can mount it and balance it easily. I can’t really speak to how easy these would be to mount. The tire is pliable and well constructed so I expect it would be a non-issue for any competent installed. I mounted them on a set of Hutchinson beadlock wheels and they were very easy to manipulate and mount. Balancing was also straight forward and the tires took less weight than any tire we have ever tested to balance. In fact, we have 0 weight on both rear tires and less than an ounce on the other 3. That’s pretty unheard of for a tire that weighs almost 80 pounds and is 37 inches in diameter. As always we will follow up in a couple of months with the off road review and a final recommendation. 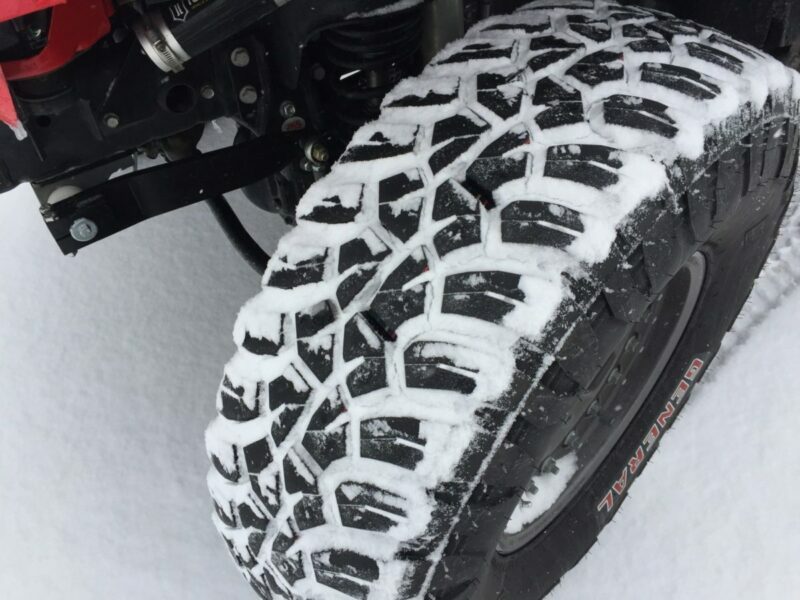 Right now we would definitely recommend these tires for a primary road driven off road rig. A big shout out to Absolute Style and Sound for the tire balancing services. We always use them for all our tire needs. So far I really like these tires a lot. They are a very complete tire. Excellent wet and snow traction, good on road manners, and they ride so nice on gravel and off-road. 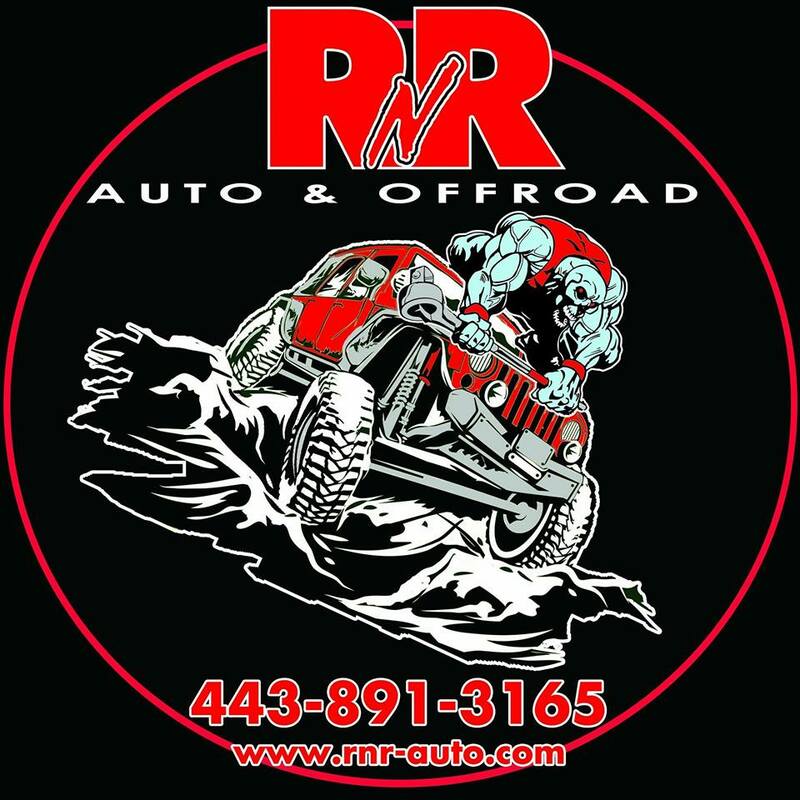 The official off-road review portion will be at the end of the month. Any update on wear and milage? 11 months later they are still barely showing wear. They perform just like they did when this review was written and there are another 10,000 miles at least on them.